Главная » 2009 » Декабрь » 27 » Новая DotA Allstars v6.65!! !ДВА НОВЫХ ГЕРОЯ!!! 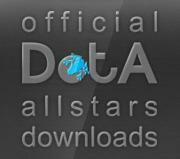 Новая DotA Allstars v6.65!! !ДВА НОВЫХ ГЕРОЯ!!! 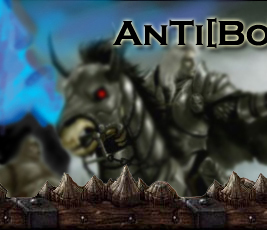 - Bloodrage Rebalanced from 6/9/12/15 duration and 10 cd to 6/7/8/9 duration and 12/10/8/6 cd. HP loss at a constant 20 hp per sec. - Dispersion now spreads the reflected damage over the number of nearby heroes. So it is the same in a 1v1 case, but greatly reduced in team fights. * Adjusted where the kill timer shows on the open scoreboard. Names are always visible now. Посмотрите хороший http://shop-sapato.ru/ - подростковая обувь интернет магазин Удобный сервис оплаты, подарки клиентам.